I enjoy it when I prepare a meal that I know for sure will be delicious; and when I finally end up making it, it turns out superb with how good it is. This Turkish piyale pasta recipe is among my favourites and it is right on point. I pretty much love all pastas so when I decided to have pasta for lunch, I knew it was going to turn out well. Don't just shy away from it! Honestly, it is usually good to try out other people's recipes since we are now in a globalized world. Honestly, it can't get any simpler than this and lunch is served! 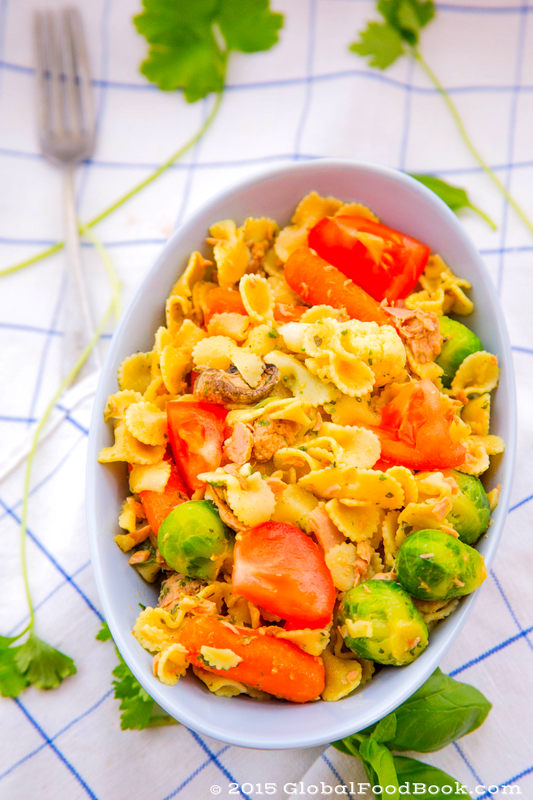 Moreover, when I realized that I have loads of vegetables like Brussels sprouts, carrots, tomatoes in the fridge, I knew it immediately that they would pair perfectly with the pasta. And they did! A packet of piyale pasta and a quick cook with nutritious vegetables and what do you get? 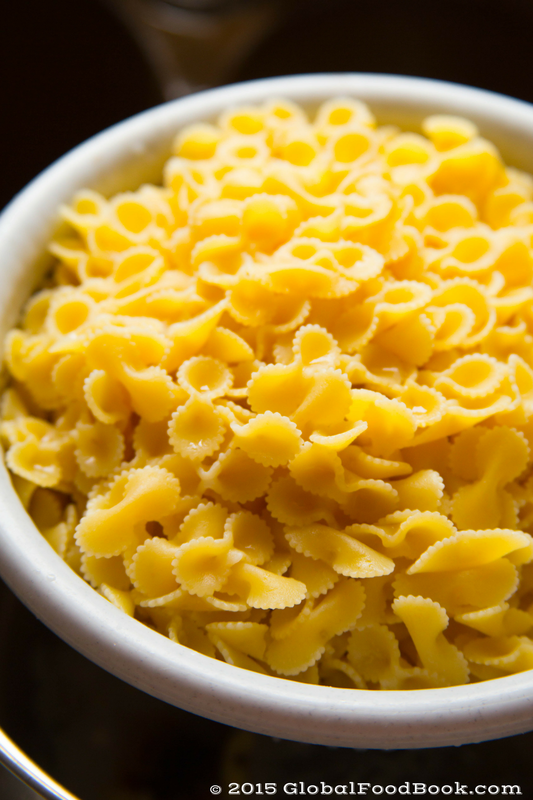 A delicious pot of piyale pasta! There is nothing out of ordinary in this Turkish recipe, except for perhaps how yummilicious the final product is. Honestly, this recipe takes about 15 minutes to put together and I love it when my food takes me less time to prepare. Parboiled pasta with all ingredients mixed together and cooked until done. 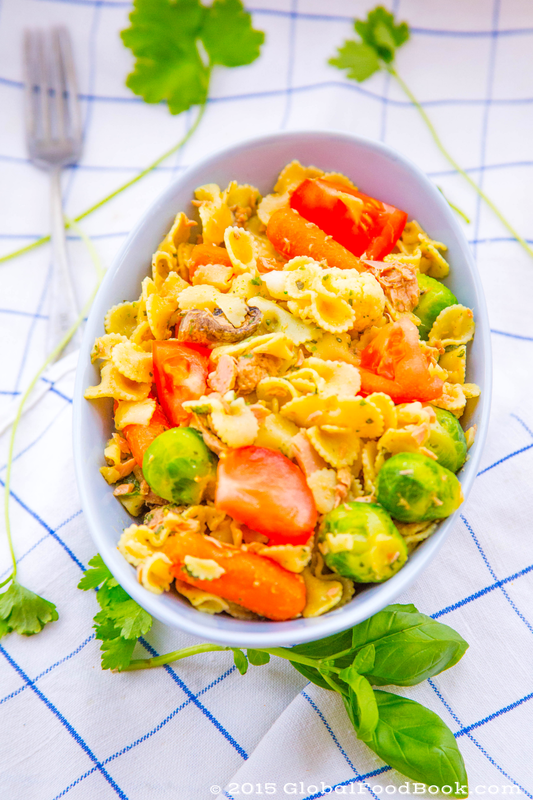 Within just a few minutes, you have hot, delicious pasta, loaded with assorted vegetables and ready to be consumed. You just get to be sure you don't overcook the piyale pasta, and since it requires a whole bag of pasta, you do not even have to measure them out. So enjoy!!! Add the piyale pasta into a cooking pot, pour boiling water then parboil for 3 mins. 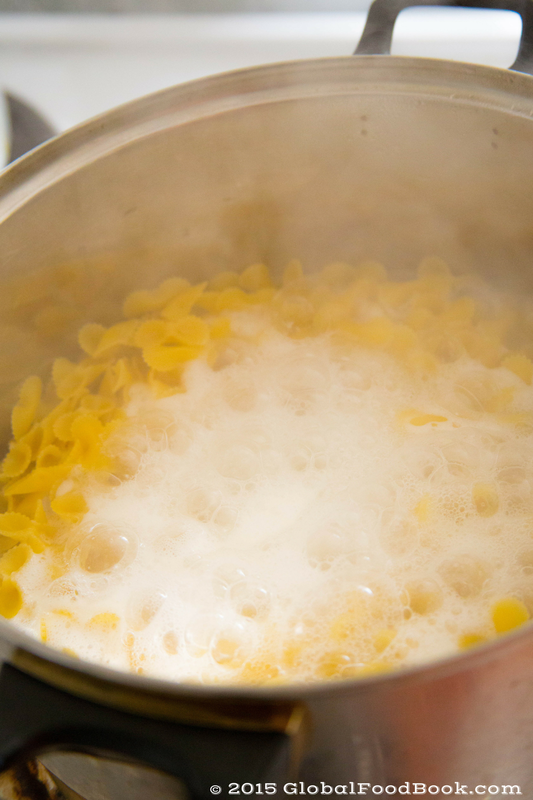 Wash off the starchy water and set the pasta aside. Add boiling water in a pot, add all the ingredients in the hot water and allow to simmer for at least 3 minutes. Then pour the parboiled pasta in the boiling pot and allow to cook until done, bring down from heat and serve warm. 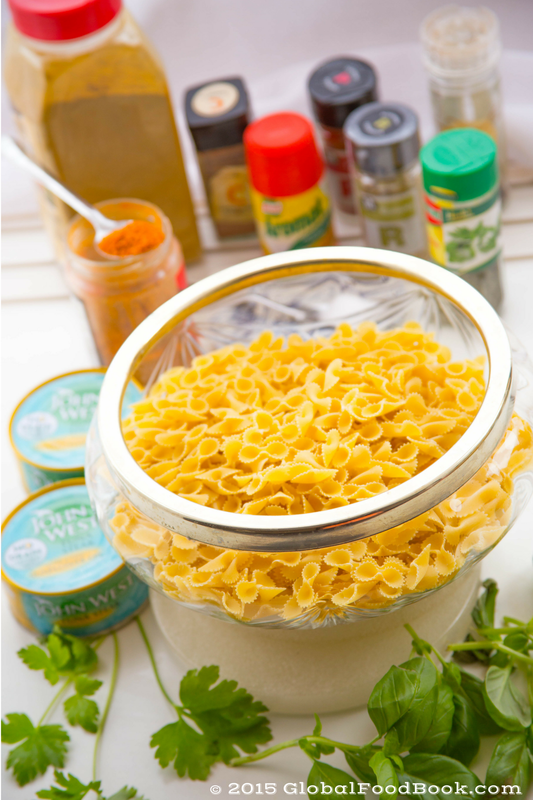 B Don't overcook the pasta and ensure that the cooking water is proportionate to the quantity of the piyale pasta.